Mental illness is a topic that a lot of people tend to avoid because they don’t believe it exists or don’t know how to approach it. The stigma around mental illness is problematic yet every person has been touched by it in some way. As a writer who suffers from anxiety, there is nothing harder than getting your voice out there without the constant fear of judgement. When I first started writing for various publications almost seven years ago, these were the thoughts that plagued me with every keyboard stoke. Years later, thanks to medication and amazing personal support from family members, friends and co-workers, I’ve been able to put myself out there and I’ve grown to accept that while anxiety is a part of me, it will never define me. As I’ve stated in prior columns, the teenagers in this generation have it a lot rougher than we often give them credit for. 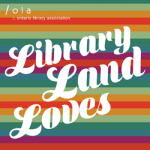 According to the Canadian Mental Health Association, “10-20% of Canadian youth are affected by a mental illness, with an estimated 3.2 million who suffer from depression alone.” That’s a staggering number, and it’s important that we recognize ways in which libraries can help share information about mental illness. 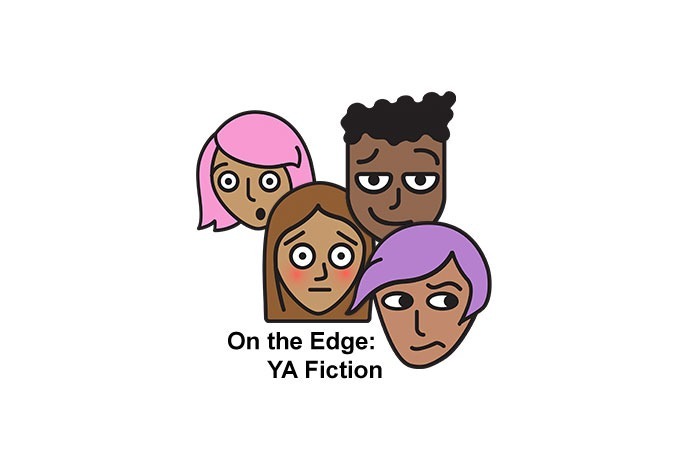 Literature is always a great teacher, and there are so many fantastic young adult novels that discuss and share stories of mental illness in informative, but raw and emotional ways. 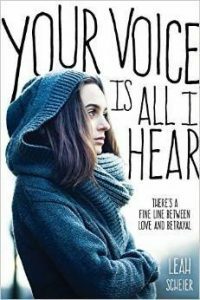 In Leah Scheier’s Your Voice Is All I Hear, we are given a story about a young girl who is in love with a boy who suffers from schizophrenia. The amount of research that has gone into this novel is fantastic, and Scheier does an amazing job through her protagonist April, showing how mental illness can affect and challenge a relationship. April herself suffers from depression, and struggles to connect with those around her. When she meets Jonah, she’s confused as to why he’s interested in her because she’s “nothing special.” April falls hard for Jonah, and she has a hard time in the novel accepting that Jonah is slowly losing parts of himself to his illness. She contemplates staying, going, and trying to find ways for Jonah to recognize who he once was. In turn April also goes through the process of trying to love herself while also attempting to love someone who struggles with a disorder that is eating away at his core self — the self she fell in love with. This book does an astonishing job of getting the reader to sympathize and understand both sides of the situation, and the ending alone will break your heart. 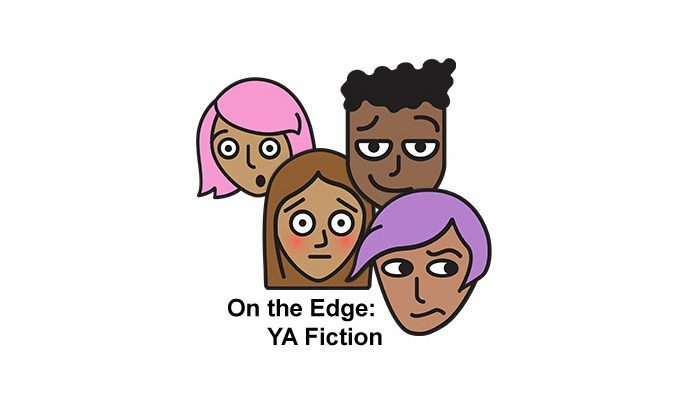 Another form of mental illness that tends to get discussed in YA is post-traumatic stress disorder, though usually it is presented in adult characters. 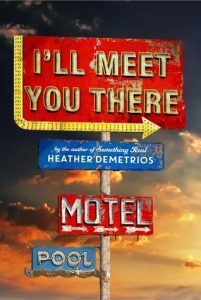 In Heather Demetrios’ I’ll Meet You There, Skylar’s love-interest is an ex-Marine who suffers from PTSD. Throughout the novel we are given snippets of Josh’s time in the military and his PTSD cripples him throughout the story, making him feel as though he is the cause of all the trauma that he saw overseas. He suffers repeated flash backs to the point where he lashes out at others because he has so much guilt inside of him, begging his mental state to let go of the strangle hold it has on him. This novel is raw and eye-opening, especially given how Skylar wants to help Josh feel whole again. This is another novel that not only teaches what PTSD is, but it shows the effects of the condition in graphic and difficult ways. 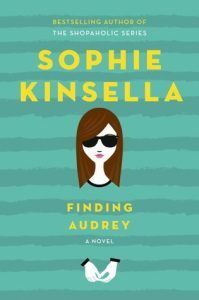 Lastly, I want to look at Sophie Kinsella’s Finding Audrey, a book that focuses on a protagonist who suffers from social anxiety. This book hit close to home for me, and a lot of what Audrey does in the novel in terms of dealing and not dealing with her anxiety are things I’ve done myself. This novel does an amazing job of portraying how parents hand a teen with a mental illness (although Audrey’s mother’s level of overprotective goes to some insane levels), and it showcases the kind of steps people go through to work through their anxiety issues. One of my favourite scenes in this novel focuses on Audrey learning to be out in public, and the baby steps goes through just to talk to strangers in the coffee shop. Kinsella’s novel is funny, playful, but never disingenuous. If anything it’s so truthful in the portrayal of what it means to combat anxiety, which is why I loved this novel so much. While I’ve touched upon three novels that focus on mental illness, there’s actually a plethora of novels that could be mixed into the discussion. January is Mental Health Awareness Month, and the more we discuss the stigma behind mental illness, the more we can forge understanding to those who don’t realize how much of the population it cripples. With Bell Let’s Talk Day just finished, I urge everyone to be open to discussions about mental illness, and sharing suggestions on helpful resources on the subject matter. We have the power to share information and bring change. The more we discuss and educate others on mental illness, the more we can do to stop the stigma.